The president of Dentsu, Toshihiro Yamamoto, has vowed to reform its work environment, after admitting that the company allowed employees to pour in illegal overtime hours. He also apologised for the high-profile death of an employee. This came after the death of young 24-year-old Japanese employee Matsuri Takahashi in December 2015, who worked for the advertising agency’s digital account division. The Mita Labor Standard Inspection Office in Tokyo ruled her suicide as “karoshi” or “death by overwork” last year. 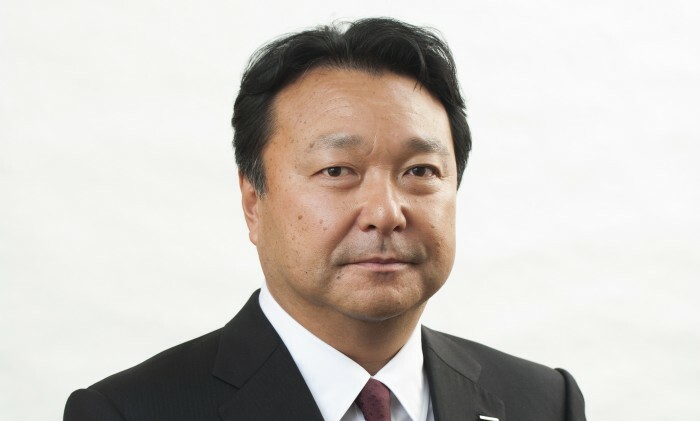 Yamamoto told A+M, that the company is now working towards a reform of its work environment, in an effort to avoid a recurrence of labor issues and create a “new Dentsu”. A spokesperson told A+M that the company has since implemented viable measures to create a new Dentsu. Meanwhile, to creating a new Dentsu, Yamamoto said, the company will begin with bolstering the management of employees’ well-being. “The reforms we implement will concurrently reduce working hours and advance work quality, as we endeavor to foster sustainable growth for our employees and the organisation. I am absolutely determined to accomplish this reform,” he said. Yamamoto added that the company is determined to comply with laws and regulations, improve its working environment and prevent long working hours. “Since the autumn of last year, the company in Japan has been implementing measures to deal with the highly urgent issue of reforming our work environment,” he added. The incident also saw the former president of Dentsu, Tadashi Ishii announcing in January this year that he would resign to take full responsibility of the unfortunate case. Ishii, who has been president since 2011, said in a news conference earlier, “It is extremely regrettable that we could not prevent overwork by a new recruit”. To promote the electronic vouchers, CapitaLand will be launching a series of roadshows at Bugis Junction, Raffles City, Tampines M.. In this brave new world of ours, an important question is raised: how will humans in the advertising profession complement AI if t..